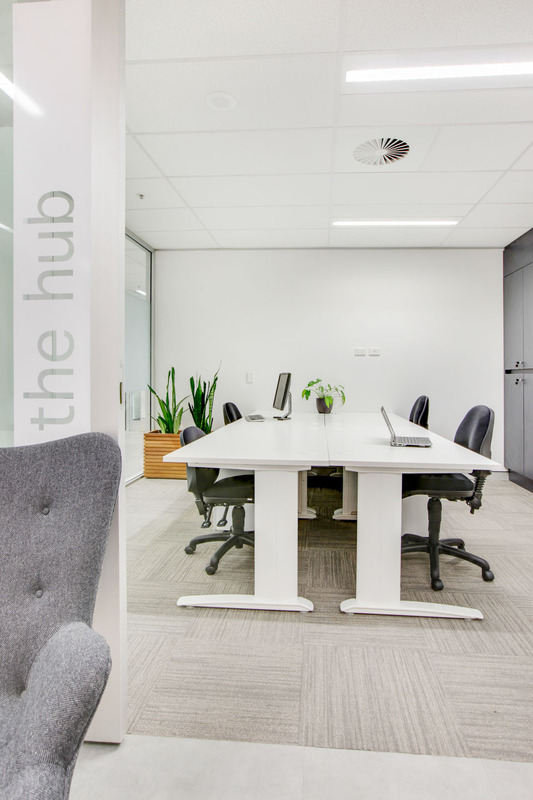 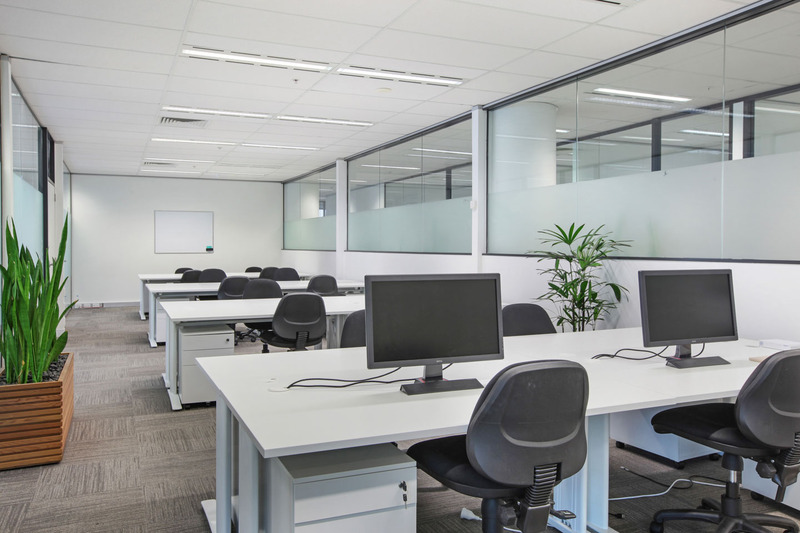 In less than a day, you will be conducting your business efficiently in one of our team rooms. 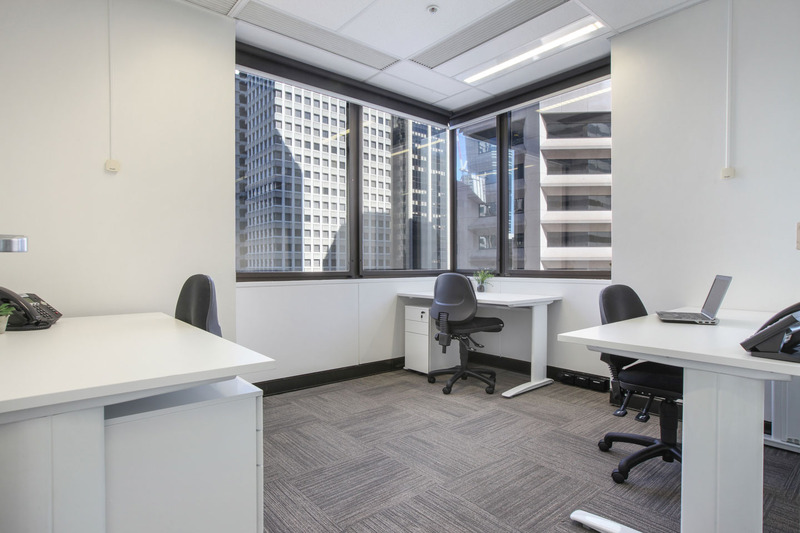 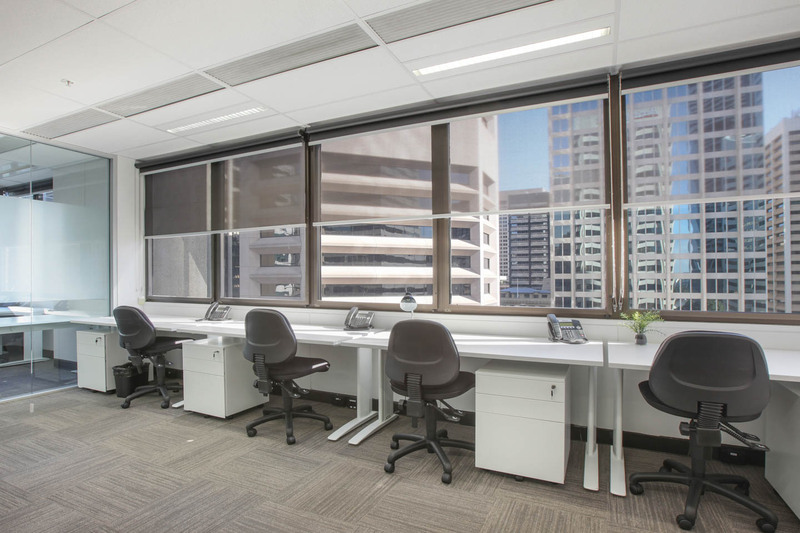 Well supported by a professional team with a fully furnished and equipped workspace. 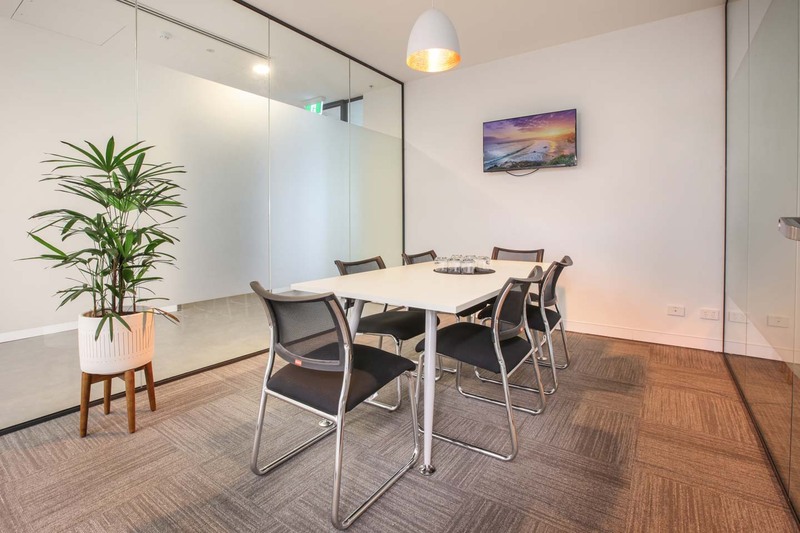 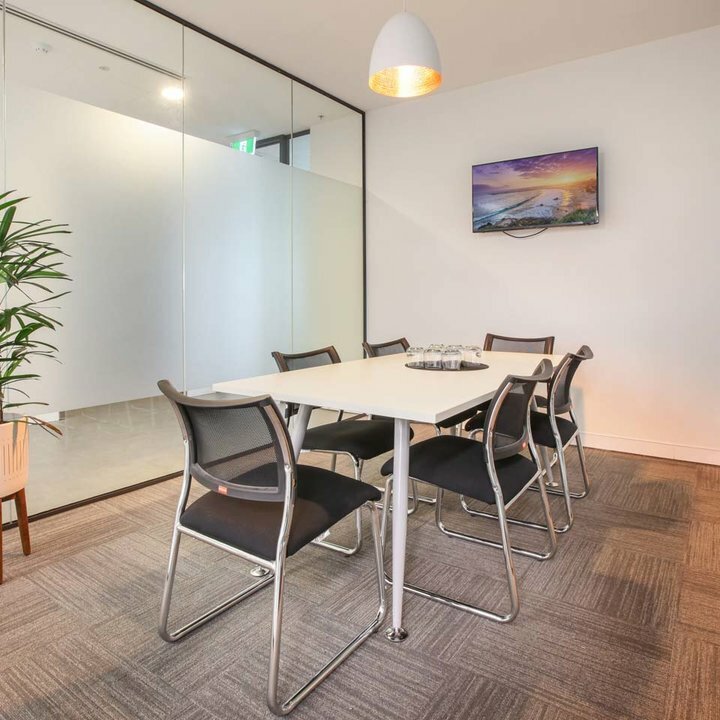 Our team rooms are furnished with the various amenities and facilities that the team may need; workstation, business lounge, meeting rooms with screen and whiteboard and more including professional secretarial services. 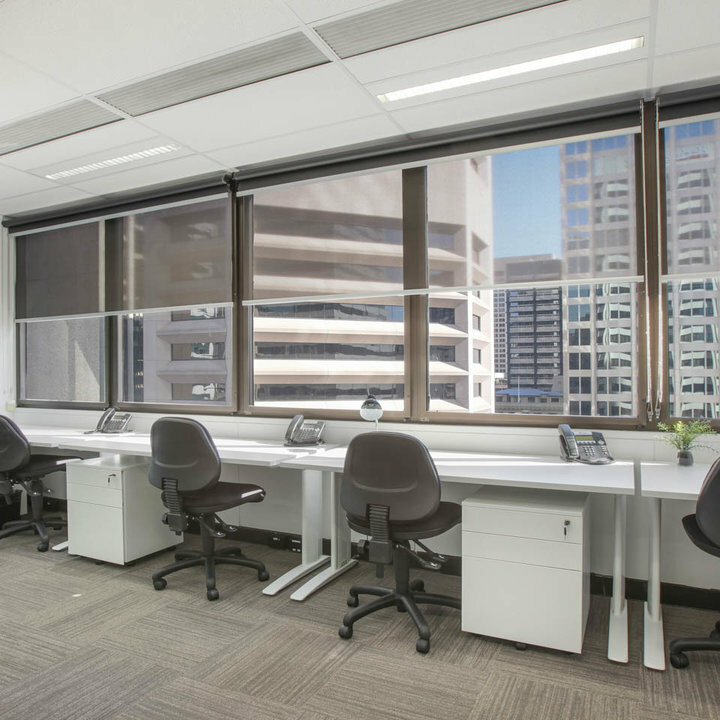 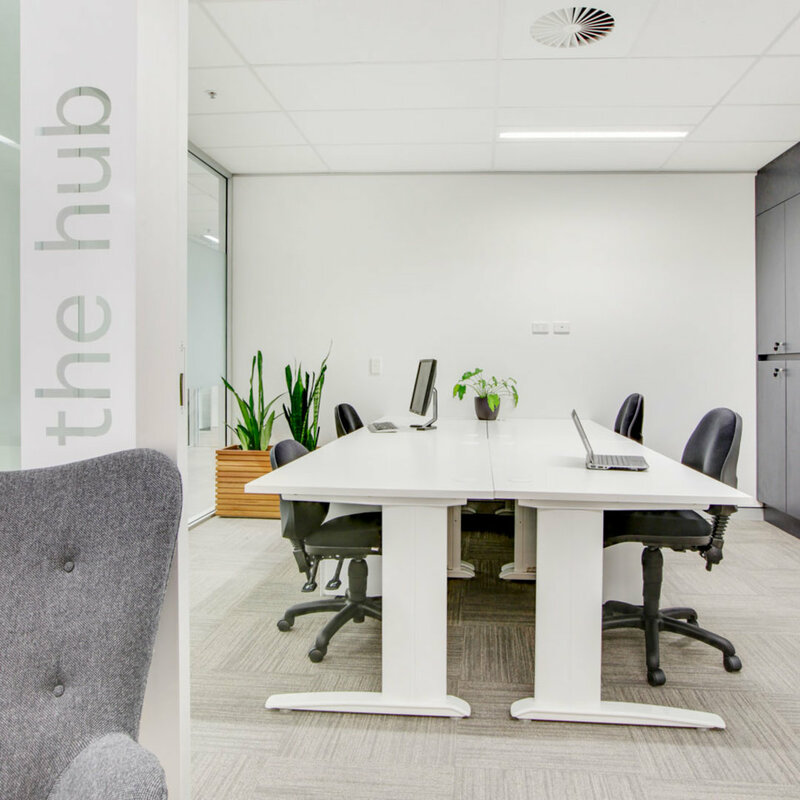 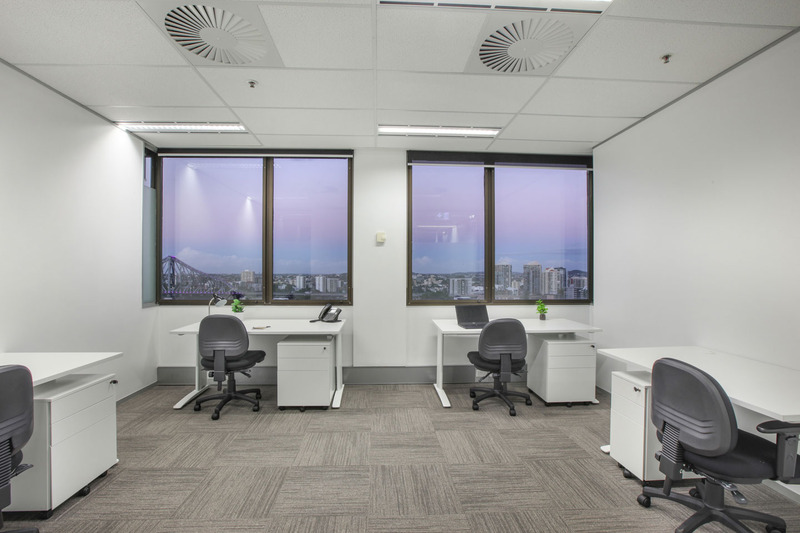 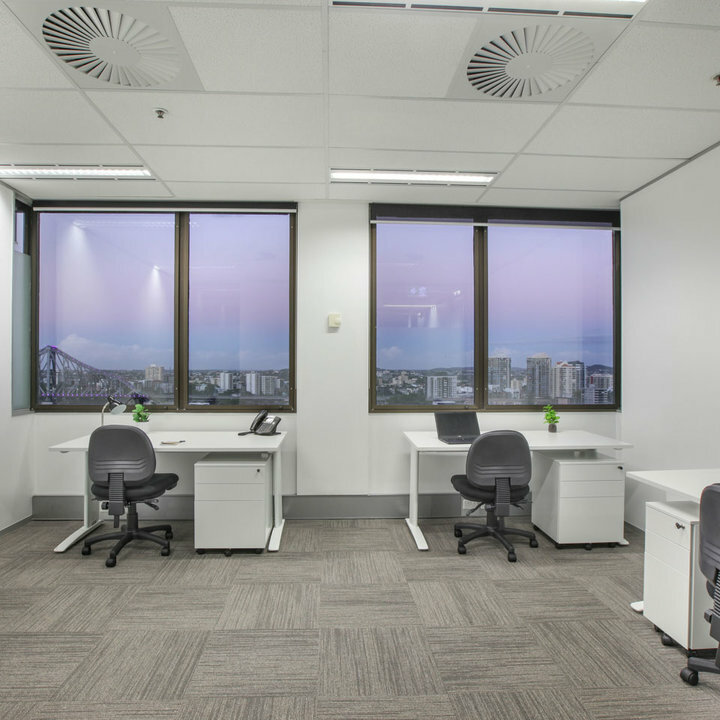 Utilise a space to accommodate contingent workforces on short-term bases or project team set apart from your home office base. 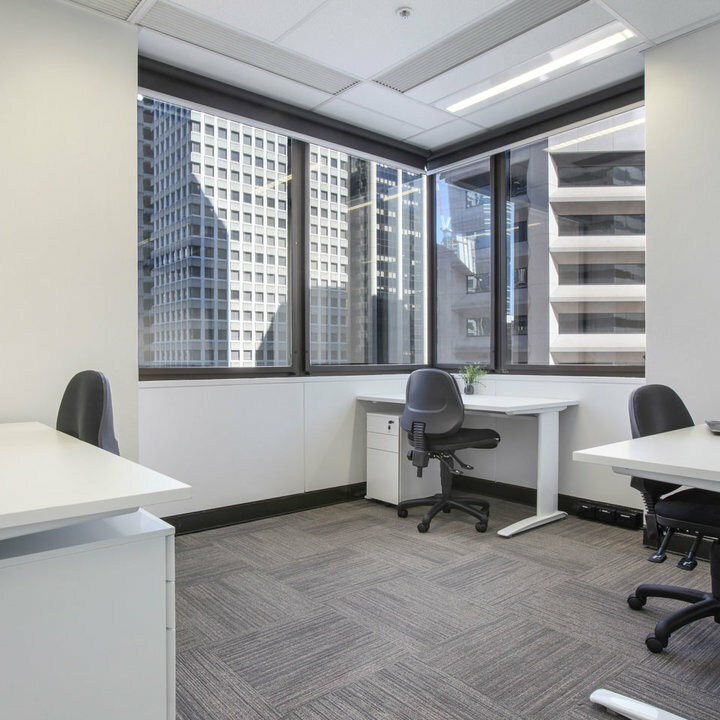 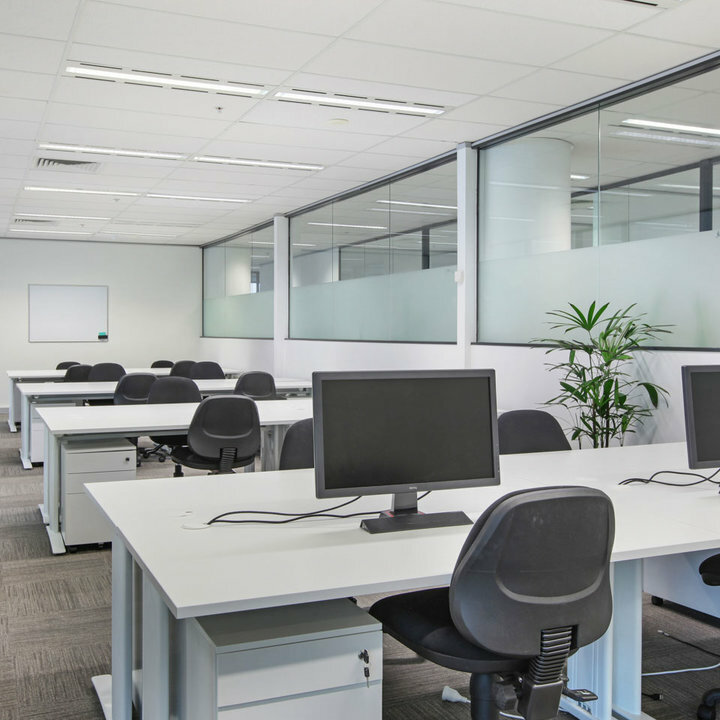 No pressure with long-term leases, we offer a complete flexible plan and a variety of different office sizes to meet your needs, minimize the cost and time for your team.